PlasterR offer all kinds of internal and external plastering and finishing so contact us for a free quote if you have a project in mind. We’d be happy to meet you, see the job firsthand and give you our honest opinion. We work around your requirements, listening to what finish you would like to achieve as opposed to trying to offer you something else. Monocouche (pronounced mono-coosh) gives tired exteriors a total renovation in the form of a through colour render system. 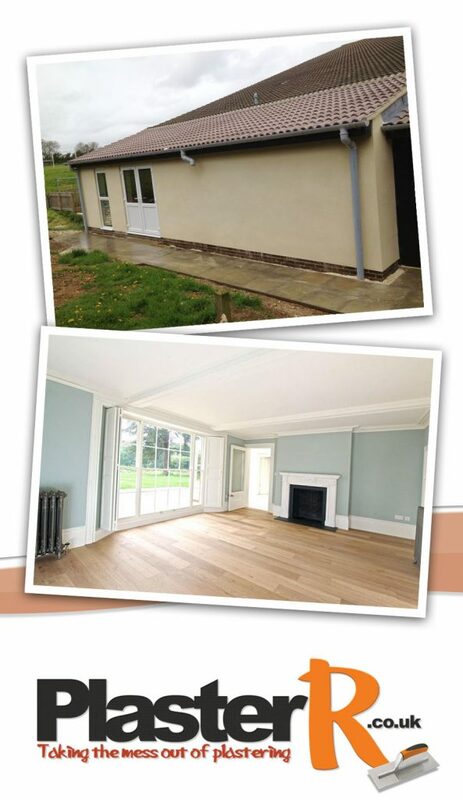 Available in a huge range of colours, Monocouche does not require painting and lasts for years. If you are looking into your home exterior finish ask about our Monocouche system. "I have used Ramie Yates on a number of properties. Each and every time the commitment and professionalism has shone through. Simple things like punctuality and cleanliness of work are paramount and the final job is of the highest standards for which I am seeking. I have no hesitation in recommending Ramie as long as it means he is available for my next project and not busy somewhere else!!" 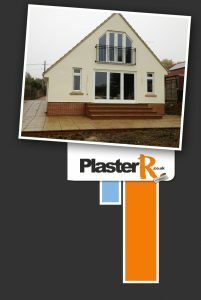 "We had some work done on the house last year with new plasterboards and plastering. We hired another local guy and it was okay - just okay. The mess left was really bad and once painted, the walls weren't that good to be honest. This year we had completed the downstairs and commissioned Ramie Yates to do the plasterboarding and final plastering and we are so glad we did. The difference between the two plasterers was huge. Nothing was too much trouble for Ramie, the finish was so smooth and clinical and there was no mess all over the carpets. Thank you so much for restoring our faith and doing the work."